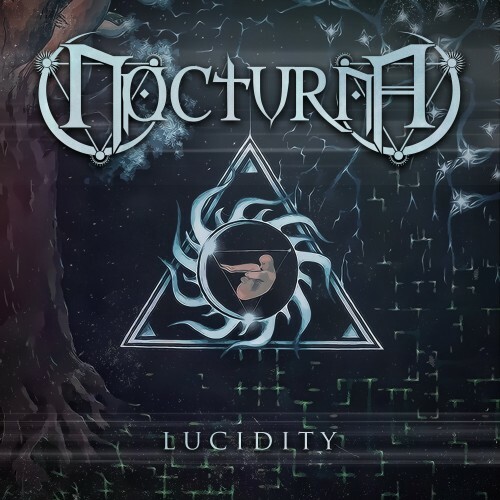 Currently viewing the tag: "Lucidity"
"Given AMG and Steel Druhm's well-documented love for power metal (Sonata Arctica, Riot, Edguy), it's difficult to claim high profile names within the genre for review. The reviews I just linked were all within the last eight months, and 2015 alone has already seen well-received releases from Blind Guardian, Angra and Orden Ogan. Aside from demonstrating the corrupt poseurs masquerading as our leaders, this leaves us meager staff writers scraping the bottom of the power metal barrel..." Did El Cuervo just call the Metal Tribunal corrupt? That's a paddlin' offense.